Logical Personnel Solutions are an Approved Training Provider offering solutions in our Bridgwater office and UK wide. The News page is a new feature to the Logical PS website. The aim of the feature is to keep you as up to date as possible on many of the companies goings. Our QMS is ISO 9001:2015 accredited by ACS, we’re Constructionline Members, Achilles UVDB Verified are SMAS:SSIP accredited with an excellent safety record. To make it easier for our customers to find what they’re looking for, we have had a new website built. Our previous site had a different route for Clients and Candidates but as we see both as our “customers” we’ve decided to make it easier to navigate and, hopefully easier to find. Logical Personnel Solutions New Blog and News Page, a new feature to the Logical PS website. If you're looking to recruit or need manpower support please let us know. We will source the best candidates for the role from our database of over 100,000 or find you the right candidate in the market. 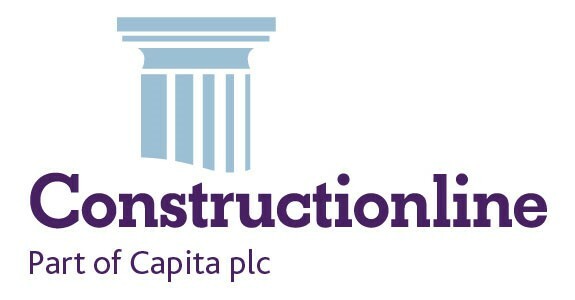 Logical Personnel Solutions as Manpower Provider to a number of main Construction Contractors have signed up to the GLAA’s Construction Protocol to address Modern Slavery and Ethical Labour in Construction. Logical Personnel Solutions have been recognized by both a local paper and an industry reporter as the 49th fastest growing company in their respective area.